Order ‘I Slept with Joey Ramone: A Punk Rock Family Memoir’ by clicking the book cover above! 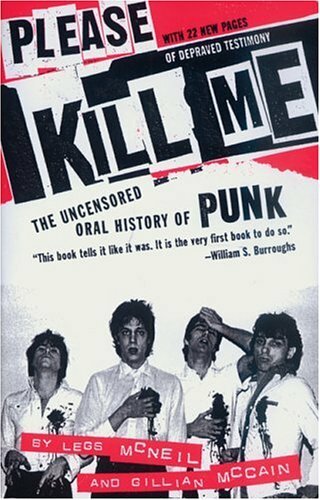 Order ‘Please Kill Me: The Uncensored Oral History of Punk’ by clicking the book cover above! Joey Ramone wasn’t really Joey Ramone. Most people know that the “Ramones” name was for the stage, although few sought out and became their stage persona more completely than the former Jeffry Hyman, a spindly, troubled boy from Queens. 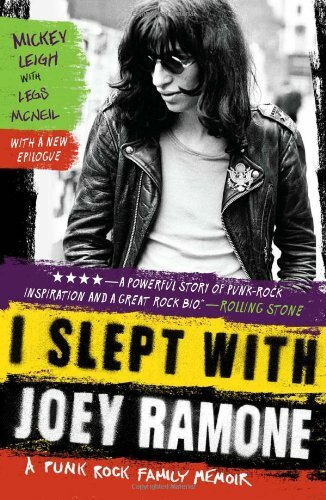 If you’re a Ramones fan—or just fascinated with stories of familial disfunction—you’re going to find the new book, I Slept With Joey Ramone: A Family Memoir, an irresistible attraction. 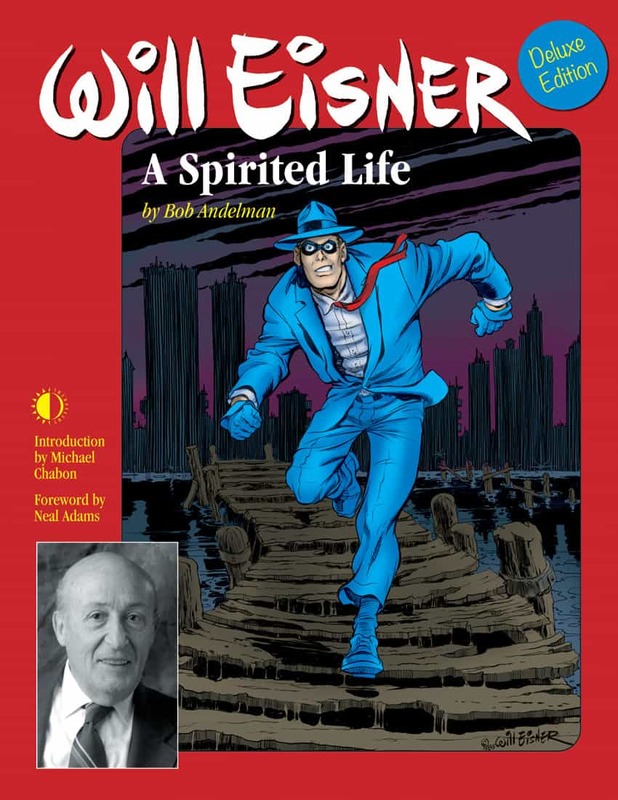 The story was written by Joey’s younger brother, Mitchell Hyman, a.k.a. Mickey Leigh, with help from Legs McNeil, a long-time friend of both brothers and the author of the classic music history, Please Kill Me: The Uncensored History of Punk. 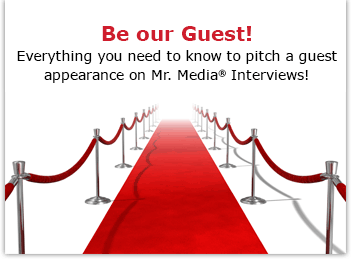 Legs, today making his second appearance on Mr. Media, got to know Joey and Mickey in the late ‘70s when he and John Holmstrom co-founded the legendary Punk magazine. I got to know Legs through his later contributions to Spin magazine. His writing always comes with a twist; he’s never dull. Hey Bob…GREAT interview. Thanks for sending it along and for reading ThisAintTheSummerOfLove. Glad you liked it! Thanks for listening!